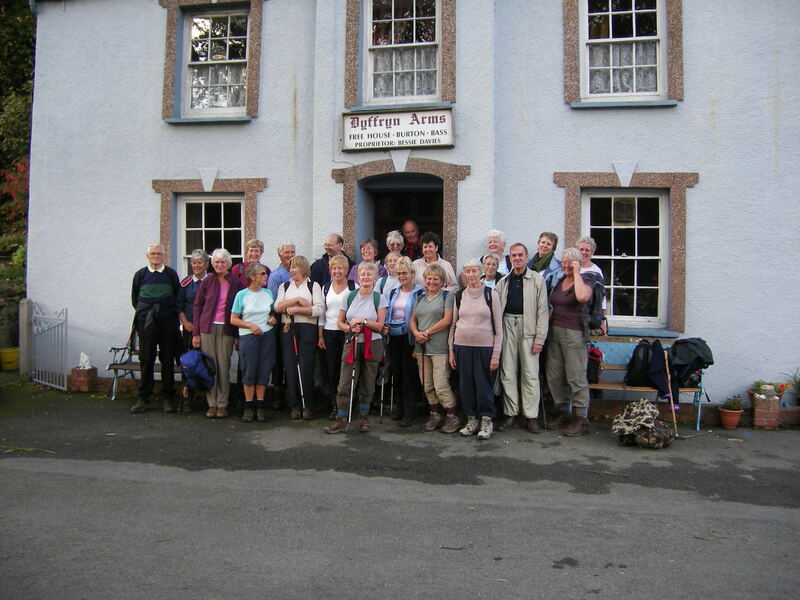 Pembrokeshire paths are able to arrange excellent team building events, which can include activities such as customised walking based programme or mini expedition across the Pembrokeshire landscape. We can also arrange the accommodation to suit your requirements. 2 Day team building event for RWE Npower plc. November 2010. We were approached by RWE Npower plc to plan and deliver a team building event for all of their new staff recently recruited at Pembroke Power station. We took care to understand their requirements, their values and what they wanted to achieve from the event. We carefully and successfully planned and delivered their team build event. I believe that the following testimonial reflects how we efficiently and successfully met their needs and objectives . “Andrew Dugmore does not shout loudly about his ability, success or his business, but he should! An honest and sincere man, Andrew has a true passion for people and Pembrokeshire. Working with Andrew, you can expect nothing but a creative, and inspiring approach to a project – his ideas and enthusiasm are contagious. These qualities together with his meticulous attention to detail, his planning, safety considerations and execution make Pembrokeshire Paths an ideal choice as a provider whether on a large or small scale requirement. Walk and camp exercises. You can carry your pack, walk and camp or we will transport your kit ahead of the next evenings camp. Bushcraft and survival skills. We can arrange specific training in bushcraft and survival skills which is particularly successful for team development work. Away day walking programme. Your work/organisation team can join us for a full day out. We can walk the full Preseli ridge together. Nordic walking or navigation training.You can make your team building away day extra special by enabling your team to learn to nordic walk and to stretch out their strides along some of Pembrokeshire’s great choice of paths. Your team could even try their hand at navigation and learning the skills of map reading and compass technique.